J. Jeffrey Messerole is an award-winning, story telling, songwriter from Iowa's western plains. 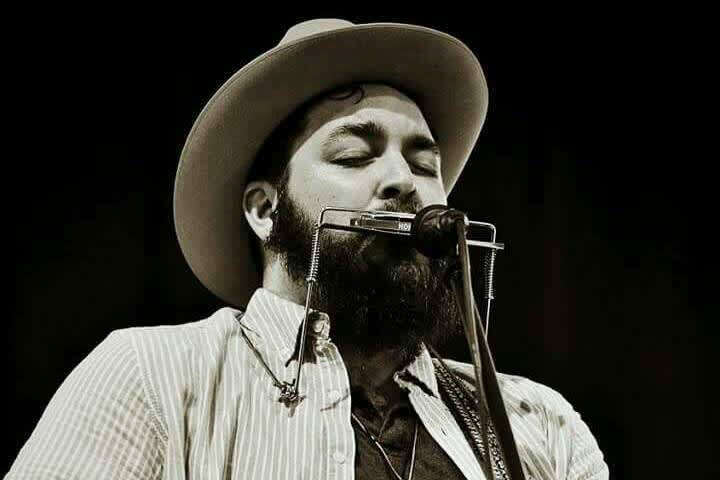 Messerole masterfully blends the sound of his guitar, with haunting lyrics, and harmonica to tell gritty american tales, bound to evoke emotion from all of his listeners. Each song is a poignant, and sometimes, painful, snapshot of the lives of old souls and modern folk alike. To help fill the expanse of original alt-country, americana and roots rock music J. Jeffrey is often backed by his band The Stone Horses. The Stone Horses are: Brooks Begay on lead guitar and back up vocals, Joseph Cafaro on upright bass and Tim Schroeder on drums and back up vocals. The songs and stories span the country from coast to coast, but this original music is definitely rooted right here, in the heart of the Great Plains.